After severval weeks of spinning wheels and pounding my head against the walls, the County has given us our green light. We are moving in this weekend and will open doors to the public by Wednesday, July 23rd. 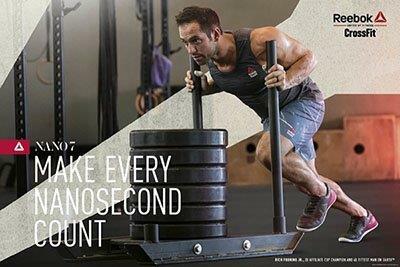 Please join us Saturday, July 26th from 9 a.m. until 1 p.m. for the grand opening of CrossFit FireBase Orlando. 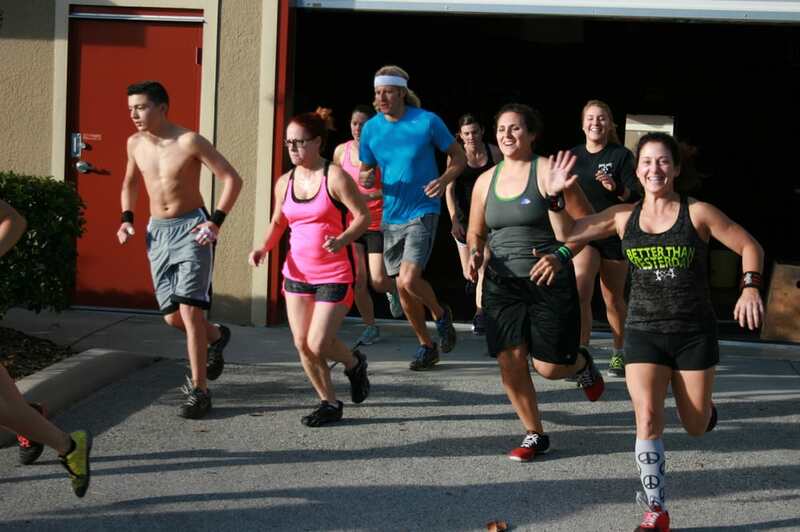 Come by, tour of our facility, join us for a WOD at 11 a.m. and stay for some food!